You are at:Home»Lifestyle»Baker Institute encourages student entrepreneurship through EUREKA! 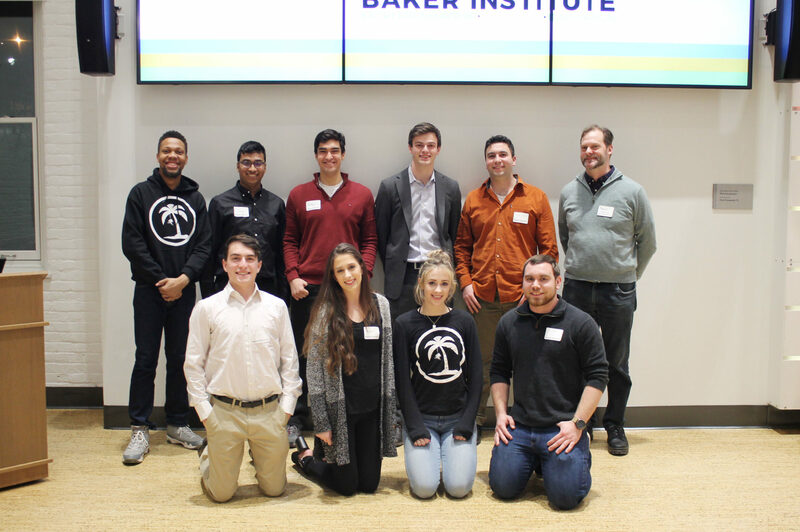 EUREKA!, a monthly startup pitch competition hosted by the Baker Institute, held its first pitch event of the semester on Jan. 31 in Williams Global Commons. The event is run with a similar format to the hit show Shark Tank and allows undergraduate and graduate Lehigh students to pitch their entrepreneurial ideas at any stage of development. Shannon Varcoe, ’15, ’16G, is a EUREKA! judge and the innovations program manager for the Baker Institute. She said she appreciates the flexibility regarding the stages of presentation. Judges determine awards of financial support or mentoring after hearing all of the pitches. On Thursday, every team ended up receiving a form of aid. Varcoe herself was a participant in EUREKA! as an undergraduate for her own company called ZYX Sticks. Throughout the history of EUREKA!, there have been quite a few ideas that have become fully operational companies. Matthew Gunton, ’22, and Dave Jha, ’22, are hoping that their idea called Project Volta, which is designed to prevent hacking from 5G networks, is the next future success. “The basic idea is you would put your computer into a sleeve or a laptop case that is covered in a copper mesh that completely prevents signals from reaching it,” Gunton said. Gunton and Jha received funding and mentoring at the conclusion of the EUREKA! pitch night, which was their first time pitching their idea at the EUREKA! competition. Jha said he enjoyed seeing what other students were working on and to see the different perspectives from both judges and students. Nazr El-Scari, ’21, and his partner Eliza Wastcoat, ’20, also competed in the event with their project called A Sneakerhead’s Paradise. El-Scari came up with the idea during his senior year of high school after receiving a lot of money from a sneaker startup app company. He noticed once he got into the sneaker resale market that there were some aspects of it that were a little dangerous, such as kids meeting up with adults. 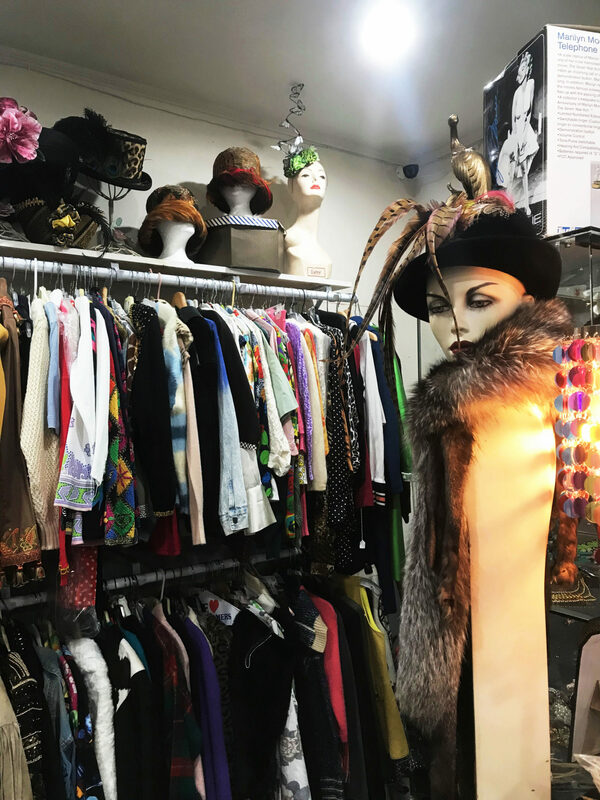 “I wanted to create an online platform for people to buy and sell stuff in a safer environment and limit fraud and things like that,” El-Scari said. El-Scari started working on the project again during the second semester of his freshman year in the spring of 2018 in Entrepreneurship 101 and during the Hatchery program through the Baker Institute. He pitched his idea at EUREKA! during sophomore year. El-Scari enjoys being an entrepreneur, but it isn’t easy, especially while being a student. Other pitches included Meg Taylor Cosmetics by Megan Rankin, ’20; Version Control for the Modern Enterprise by John Ott, ’20; Gavel-It by David Pochapin, ’19; Fresh Set by Alex Woods, ’21 and Yabo by Max Mastbaum, ’18, ’19G. The Baker Institute has already awarded over $5,000 to 15 student startups so far this year and has three additional EUREKA! nights planned for this semester.